This month we're offering two free Merry Monty Christmas nights to help you with your holiday travel plans or accommodations! Whether you're traveling to relatives, or needing extra beds for those visiting you, we can help with free extra days! 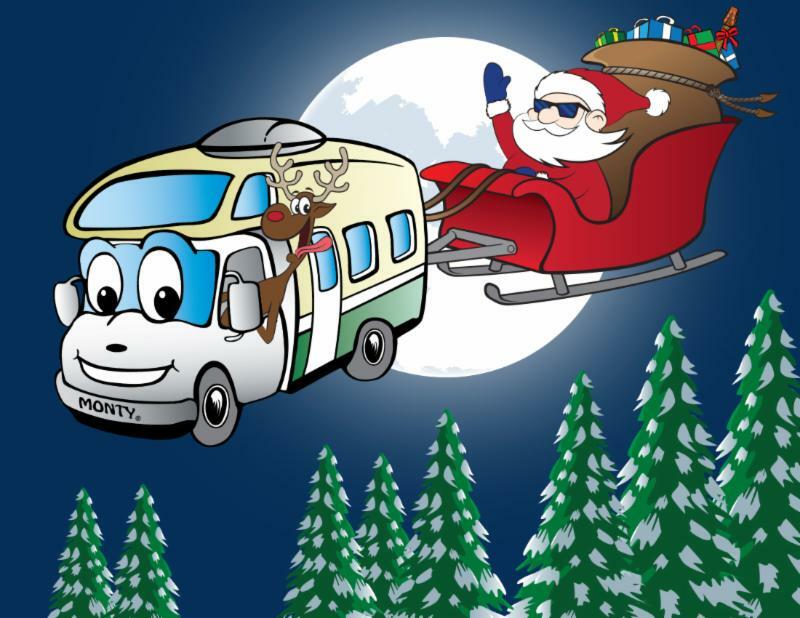 Rent any Class C or Class A model motorhome (not valid for trailer rentals), pick up any day in December and rent for a minimum of 5 nights and get 2 nights FREE! Get 7 nights for the price of 5! RV Vacation Idea: The102nd Annual Rose Bowl Game and the 127th Annual Tournament of Roses Parade! A long standing Southern California tradition, this year's theme is "Inspiring Stories". You won't want to miss the 127th annual Tournament of Roses Parade and the 102nd Rose Bowl game. If you've never attended, NOW is the time to make plans to be there! The majesty of the Tournament of Roses parade never disappoints. With it's incredibly creative floral floats, spirited marching bands, and high-stepping equestrian teams, it will enthrall you from beginning to end. After the parade, make your way over to the Rose Bowl to throw a tailgate party at one of the most anticipated college football games of the year - the "Granddaddy of Them All"! We make events like this fun and easy with nationwide locations and a wide variety of motorhomes to meet your needs. If you haven't yet made plans to cheer for your favorite team and throw a tailgate party that you and your friends will not soon forget, make your plans now! We have locations nationwide to make getting to the big game convenient and easy. 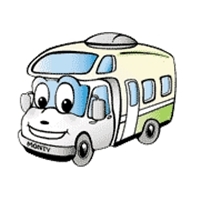 We also have a wide variety of motorhomes from which to choose. Don't wait another moment to make your plans! 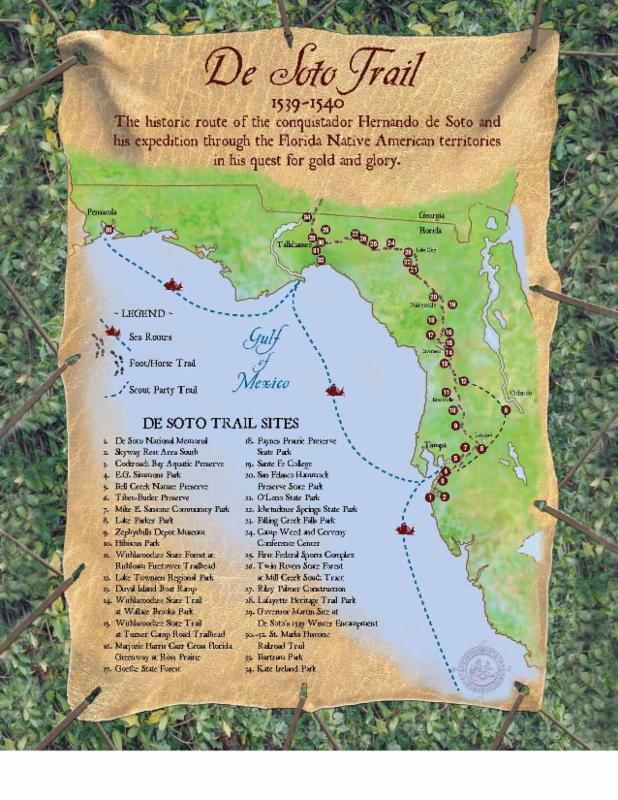 For lovers of early American history, you'll want to visit the De Soto National Memorial in Bradenton, Florida. Hernando De Soto was the son of a country nobleman in Spain. Seeking adventure and fortune, he made his way to the New World, arriving in present day Panama, in an exploratory expedition in around 1514. After battling the Incas in Peru, De Soto returned to Spain and was given the blessing of Emperor Charles V to 'conquer and govern' La Florida. In 1539, De Soto left Havana destined for the west coast of Florida where he would spend the brief remainder of his life exploring. Park activities include nature trails and guided trail walks, fishing, bird watching, and picnicking. Exhibits at the visitor center include historic armor, weapons and period artifacts. A theater displays the movie Hernando de Soto in America about the DeSoto Expedition and the area's Native American population. Visitors can attend Camp Uzita, a living history camp that runs from December through April. The camp season ends with a re-enactment of DeSoto's landing on the beaches of Tampa Bay. This month, our featured campground is the Sherwood Forest RV Resort! 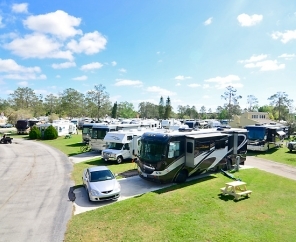 Just a short 23 miles from our Orlando, Florida rental office lies our featured campground of the month. Amenities include shuffleboard, swimming pool, game room, basketball, dog park, mini-golf, horseshoes and more. ~Use 2 tablespoons of the butter to spread over one side of each slice of bread. ~On three of the slices, spread a layer of Dijon mustard over the butter, and top each with 4 slices of ham. ~On the other three, spread mayonnaise, and top each one with 2 slices of Swiss cheese. ~Press ham and cheese sides of sandwiches together. ~In a flat bottomed dish, whisk together the flour, baking powder, salt, eggs, and water until blended. Set aside. ~Heat remaining butter and vegetable oil in a large skillet over medium heat. ~Dip both sides of each sandwich in the egg mixture, and fry in the oil and butter until browned, flipping to brown on each side. This best selling Class C model sleeps eight, comes with stove, refrigerator/freezer, microwave, generator and so much more. Looks like new! Includes warranty. If you're not already a Monty Perks member, sign up atour member portal here. 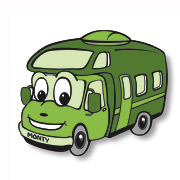 We believe in Green RV'ing! 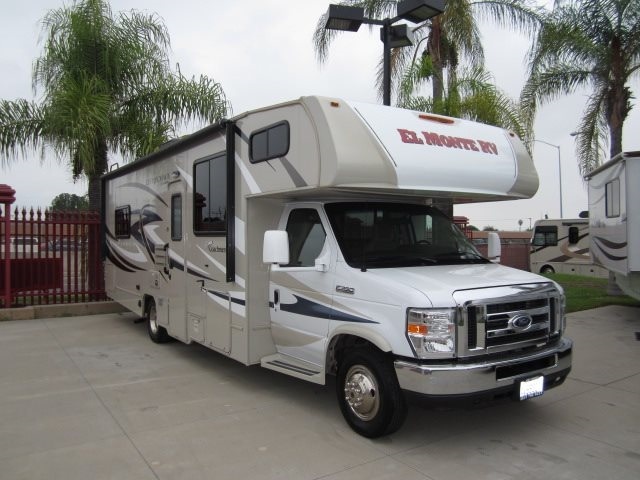 El Monte RV offers customers a way to offset the carbon emissions from their motorhome vacation by requesting the carbon offset option.This option is completely voluntary and is a very nominal fee. We encourage you to consider this when booking your trip!